Cloud computing has been taking the tech world by storm. It’s important for professionals to learn about cloud computing. One way to do it is to earn an AWS certification. This demand for AWS professionals is growing at a rapid pace as organizations are demanding for individuals with these skills. Not sure if you should get your AWS certification online? Here, you will learn about the five reasons to learn AWS and why you should pursue an AWS career. Ever since AWS launched it 2006, there were only 180,000 developers that were on the platform. By 2015, the AWS revenue hit $6 billion and then revenue has since doubled. It’s been growing at an extreme rate. AWS is continuing to add to its growth every quarter. 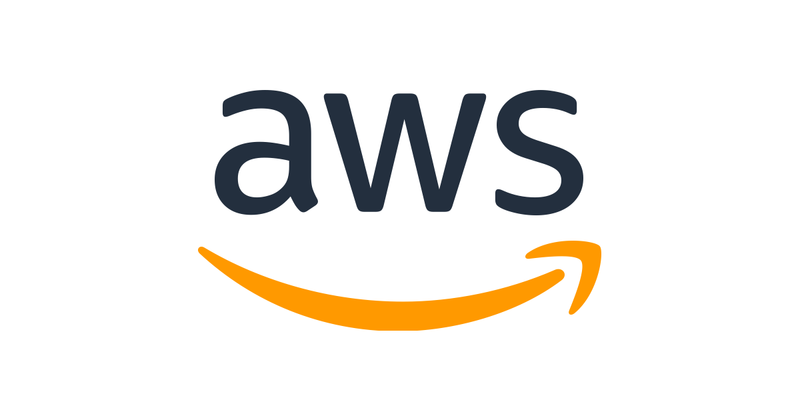 AWS has increased by 42% in its third quarter in 2017, which then climbed to 45% during its fourth and then 49% in its first quarter of 2018. Some of the fastest-growing products include the Amazon EMR, Amazon CloudWatch, and AWS Lambada. This industry growth has increased demand in this career field. If these trends continue, you’re likely to see remarkable growth in the AWS industry. The need for cloud and data specialists is higher than before thanks to AWS. These trends are heading towards the cloud. According to Google trends, organizations have experienced a shortage of AWS professionals. Aspiring AWS professionals should definitely pursue a career in the industry due to its most in-demand skills. There are only 350,000 professionals that are needed to fill these cloud job roles. There is still plenty of room for more people to fulfill these positions. AWS skills top the list of the most in-demand skills for employers. Searching the term “cloud” will produce over 70,000 results alone on Indeed.com. Out of these results, Amazon Web Services have the most in-demand skills with over 25,000 jobs. It’s not just small businesses that are deciding to move to the cloud, even corporations and enterprises are moving to the cloud. Seventy-seven percent of companies that depended on traditional IT infrastructure have migrated to cloud-based infrastructure. But the organizations that move to these applications and services are faced with even more challenges and difficulties. Cloud-based platforms like AWS, Azure, and Google have automated features except when it comes to migration. These organizations still have to hire professionals who can help them migrate them to the cloud. This requires the use of professionals who have knowledge of AWS cloud-based platforms. Becoming AWS certified will allow you to learn the process of moving from a traditional IT infrastructure to an AWS cloud. AWS certified Architects earn a median salary of $121,292, which is $13,000 higher than the salary of IT certified professionals. The salaries in cities like Austin, Boston, San Francisco, and Washington are also higher. The highest-paying positions include AWS Enterprise Cloud Architect and AWS Senior Cloud Solutions Architect. Both of these positions make over $130,000 per year. For aspiring professionals who want to learn hands-on can sign up for a free AWS account and get access to free learning tools. The AWS free tier service includes lessons on Amazon RDS, EC2, Elastic Load Balancing, and S3. This is great for those who are new and want to start learning about AWS. This platform also offers a pay-as-you-go process if you want to learn any of these services. One of the best ways to make yourself employability is to get your AWS certification online. Professionals who see this as an opportunity rather than a challenge are more likely to succeed. There are plenty of AWS certification programs on the Internet. Check each program out to see which one fits your needs.